More recently than ever I have become obsessed with foundation, not wearing it but more trying out new ones and seeing what fits with my skin type. At the moment Clinque are winning it for me in high end, then for drugstore it has to be this beauty from Max Factor. Kiran recently tweeted about wanting to try the Covergirl Healthy Elixir, that I swear every USA beauty influncer loves. I also join her in that line of 'waiting for Covergirl to launch in the UK' but for now this will do. I did a bit of digging and found out that Max Factor is actually Covergirl's sister brand, so everything they have in the states, the UK has something similar. The healthy elixir foundation is very similar, if not the same to the healthy skin harmony foundation. I can't quite compare them both, even though I would love to but I can give you a first impressions and testing of Max Factor's foundation. It has also been a hot minute, since I've done a full review. 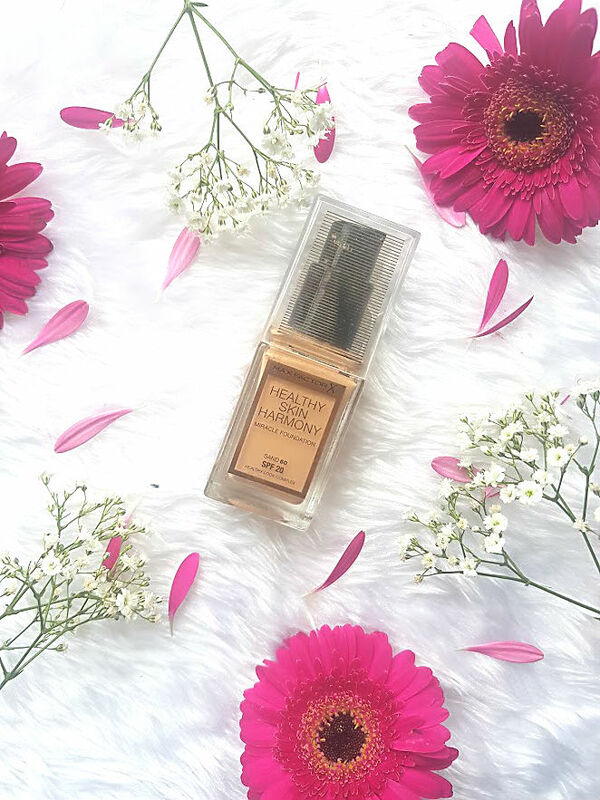 Max Factor have named this foundation the Healthy Skin Harmony Miracle Foundation (what a mouthful) and claim to be a multi-tasking product that helps achieve a flawless yet radiant skin in one go. They claim some pretty big things too, this foundation will give you 24-hour hydration, control every inch of shine, protect your skin from sun exposure with a low SPF of 20. It also helps to restore tired and stressed out skin, essentially adapting to your skins needs. Covergirl claim to do pretty much similar things, being oil free and control shine, feel hydrating on the skin and give you a flawless look. 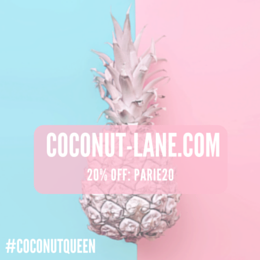 With the addition of SPF 20as well to help the skin look good and healthy. They claim to give a glow, whereas the Max Factor I have found is more matter. As you can tell it claims to be pretty fabulous, but just how did it wear on my combination/oily skin? The foundation has a very medium consistency, making it easy to blend and work into the skin. I applied a tiny amount to my cheek and used a beauty blender to blend it out. This did nothing, the sponge soaked up the product more than it blended it into my skin, so I changed to brush. 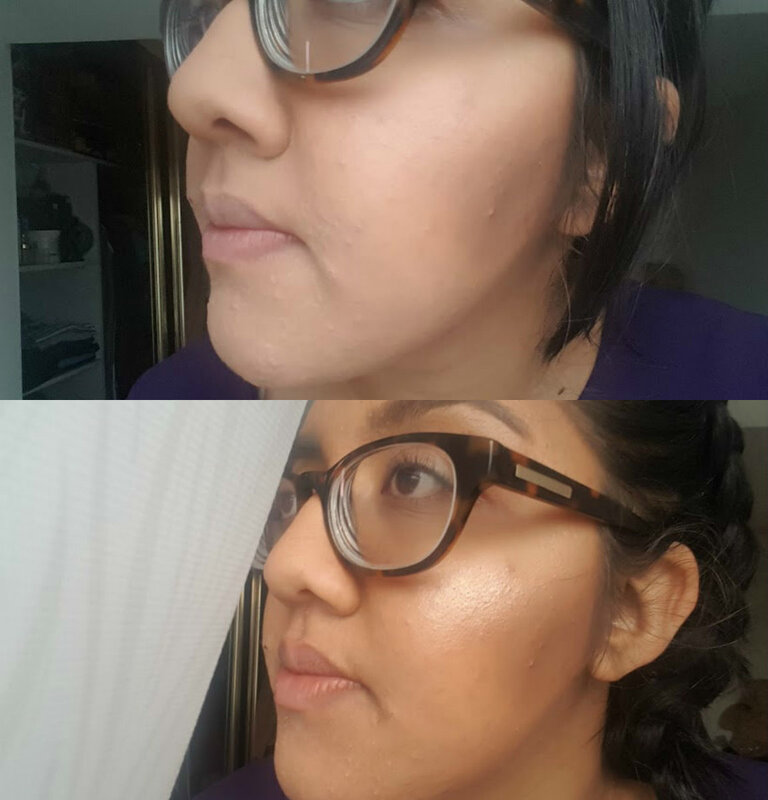 I applied a tiny bit of product all all over my face and then used a Real Techniques Buffing Brush to blend it all in. One layer just added a bit of colour to my face and didn't do much at all - at this point I was ready to give it a really bad review. I then applied another layer and things changed, my skin was looking incredible It covered acne scarring, redness and made my look almost airbrushed but not look cakey. To say I had two layers of foundation on, it didn't feel heavy on the skin or uncomfortable at all. It is also very matte, so if you're a dewy skin lover or prefer a less coverage then this is not for you. I found the brush so much easier to use and work with this foundation, but I am up for trying a sponge again. It is also transfer proof, so no horrible foundation stains on other people's clothes when you hug them! Just a point, the top picture was taken at 7 in the morning where it was pretty dark outside and the bottom at 7 at night when it was still light, hence why my face looks paler and darker. Applies like a dream, all matte and looking perfect! No picture as the light at work is awful and there isn't a window - so bad! Looking in the mirror my skin look very good, it has creased around my nose but that is due to my glasses so no real issue for me. It still doesn't feel uncomfortable on the skin or heavy. All still there on my face look perfect and matte, my bronzer and highlighter is still very much in tact, which is a very rare for me and my skin. As everyone feels, I can't wait to wash my face but I am very happy with how it has lasted a long day, bus rides and a humid office! Overall, I am very impressed. Max Factor is a brand that I haven't really dabbled on much. I have tried the odd product from them but this is the first base product and has got me wanting to try more of their products!